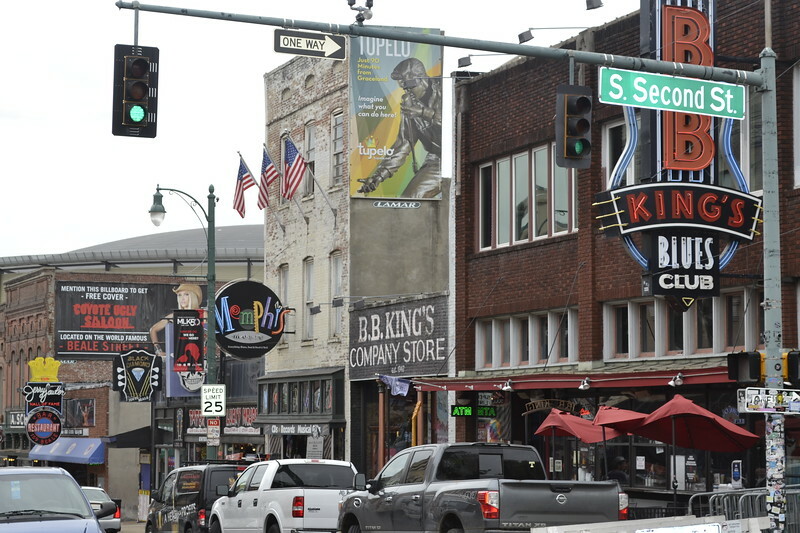 Memphis' Beale Street: An Example for LaVilla? Known for blues and barbecue. 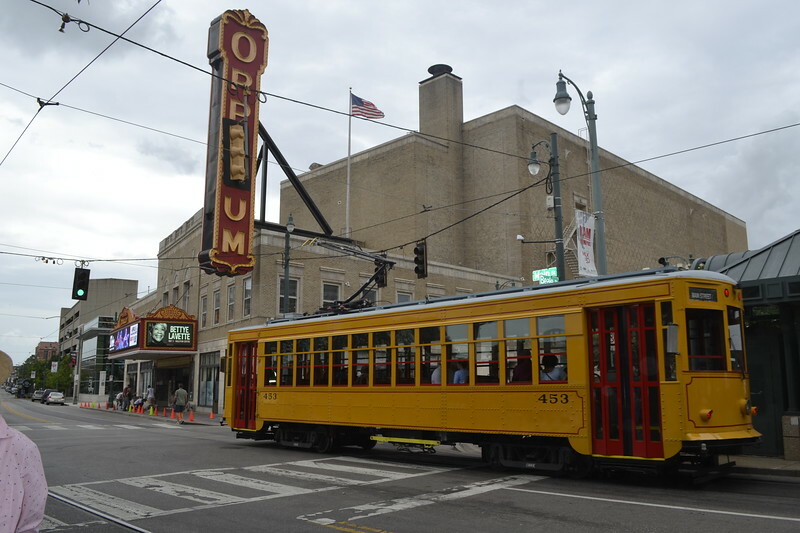 and home to popular attractions such as the Orpheum Theater and W.C. 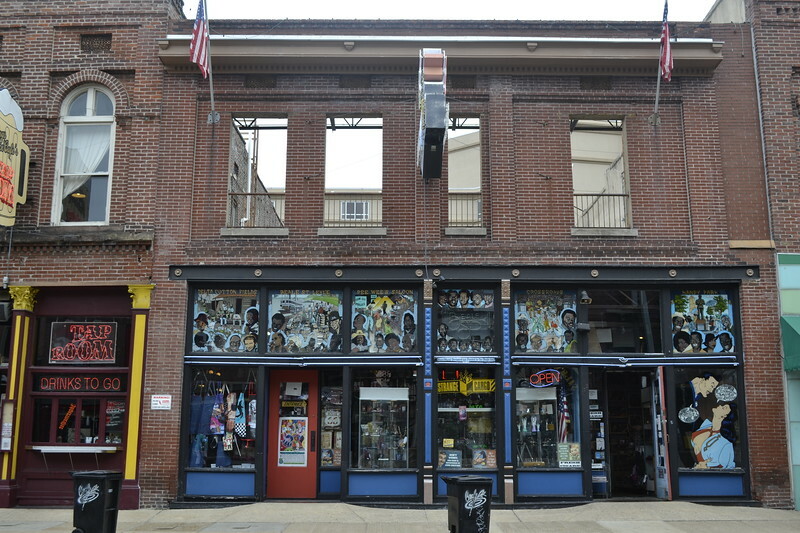 Handy House Museum, Beale Street has become one of the most famous urban entertainment streets in the country. Visiting today, it may be hard to believe that it was once as destitute as LaVilla currently is. 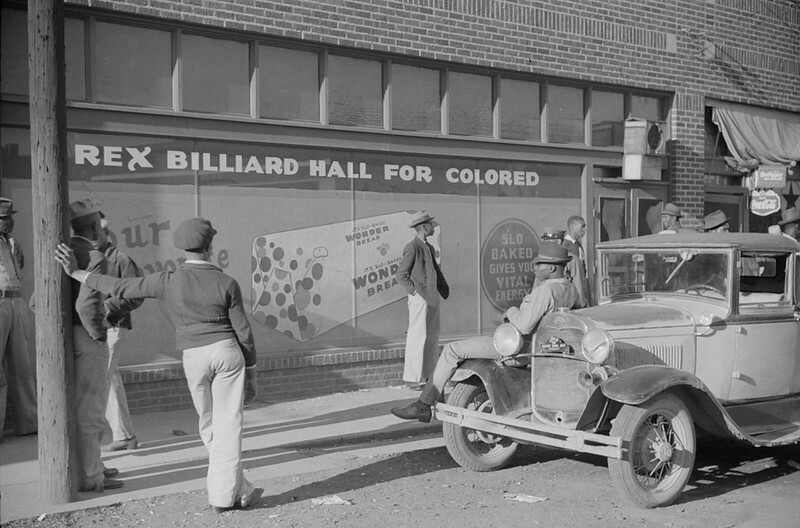 Similar to LaVilla’s prominence on the Atlantic Coast, Memphis rose to fame in the early 20th century as a hub for segregation-era blacks in the Mississippi River Delta. 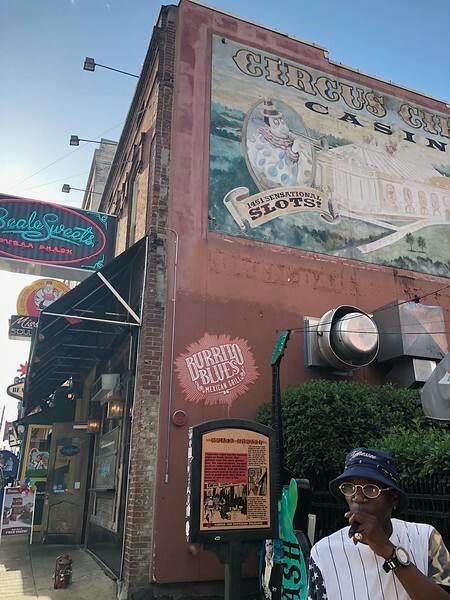 Like LaVilla’s Ashley Street, in Memphis, Beale Street became a destination for traveling black musicians leading to it becoming known for its nightclubs, theaters, restaurants, pool halls, and live music scene. 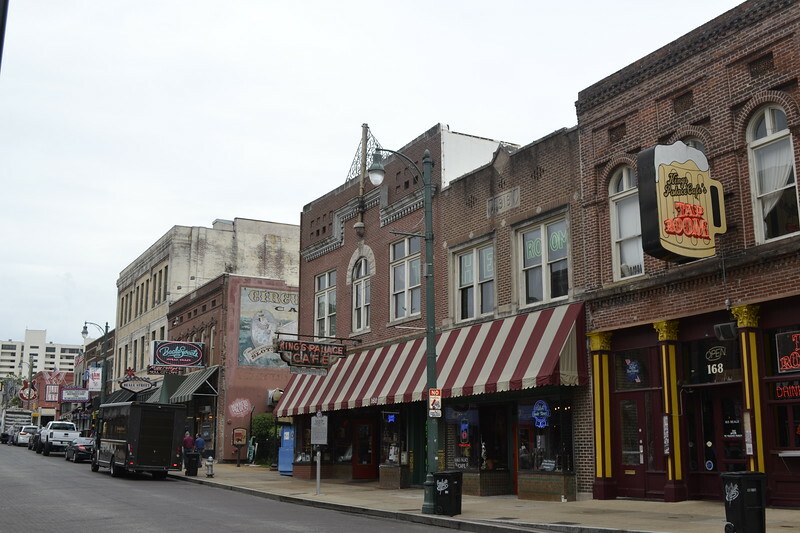 During the mid-20th century, segregation-era policies targeted the Beale Street neighborhood as a primary focus of publicly supported urban renewal projects. 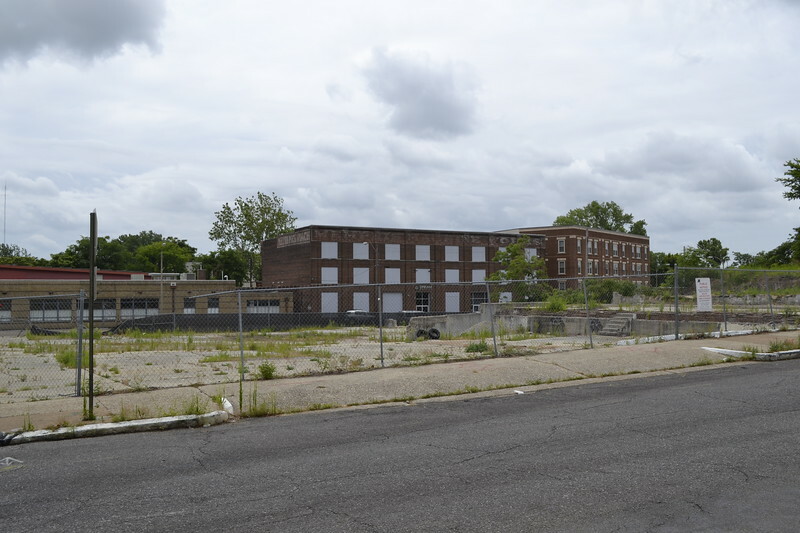 As a result, by 1970, despite previously being declared a National Historic Landmark, the once thriving black community had become a ghost town dominated with vacant lots where hundreds of buildings once stood. 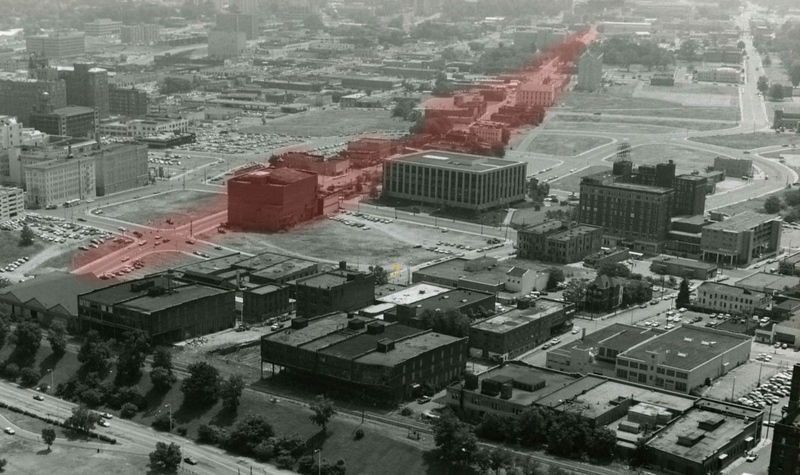 Beale Street (highlighted in red) and Main Street, center, view east in 1978. 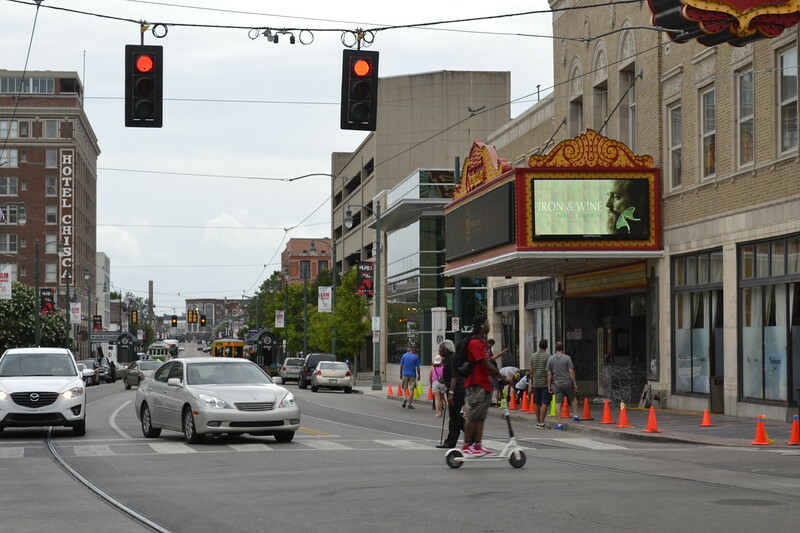 The Orpheum Theater sits just left of center. Courtesy of Memphis and Shelby County Room, Memphis Public Library & Information Center and StoryboardMemphis.com. 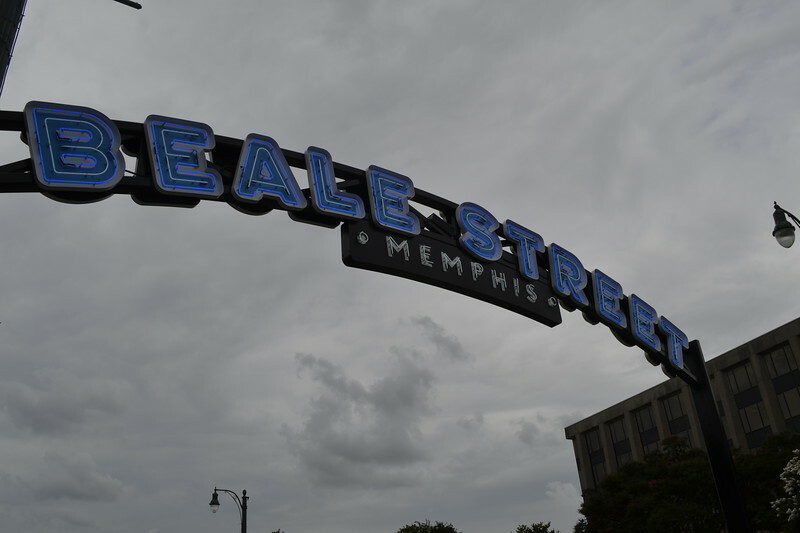 In 1973, the Beale Street Development Corporation (BSDC) was created, largely serving as a guardian of black culture and business life in the redevelopment narrative of Beale Street, between Second and Fourth Streets. 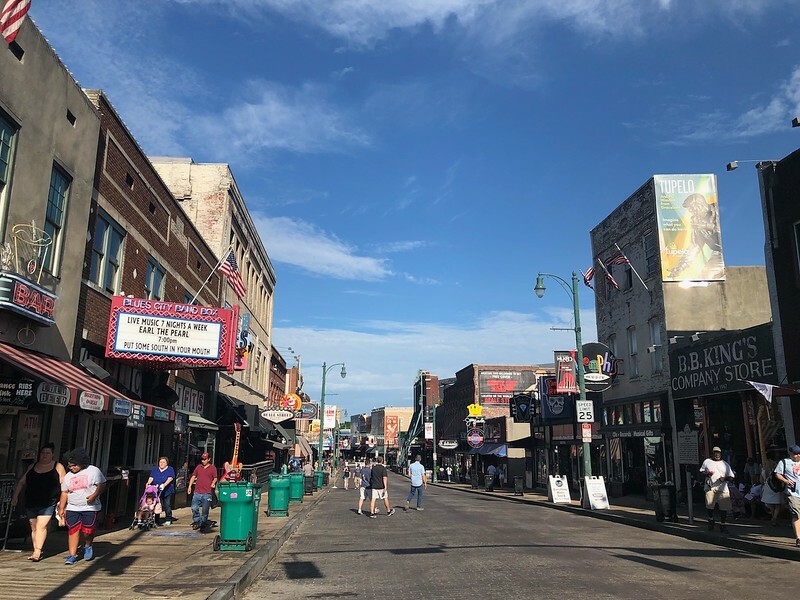 Through the use of music and stories as tools of preservation and revitalization during the 1970s and 80s, the little of what remained of Beale Street is now one of the largest revenue-grossing attractions in Tennessee. We know what LaVilla looks like today. However, what remains is more than enough to anchor as the foundation for an economic rebirth unique only to Jacksonville. 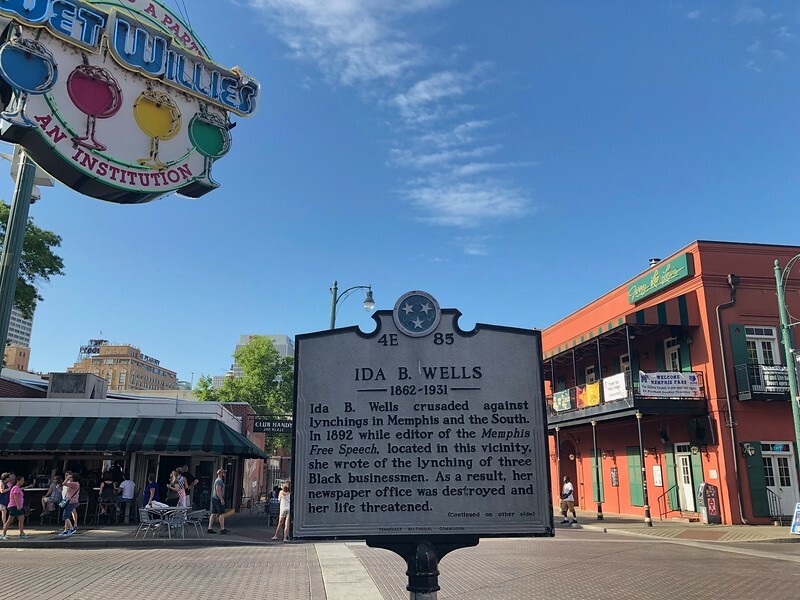 This “then and now” collection of Beale Street images is intended to serve as a visual example of an environment similar to LaVilla being successfully turned around with preservation playing a central role in the redevelopment strategy. 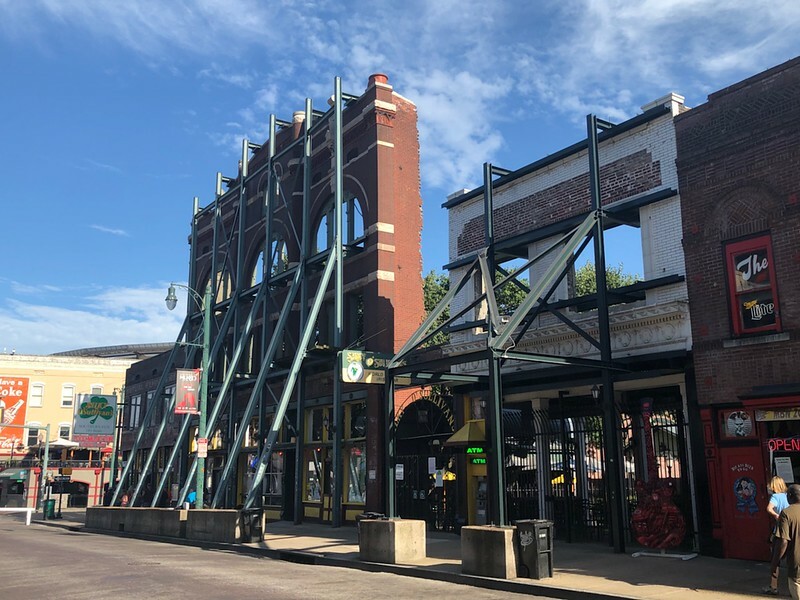 The preservation of what was left of historic Beale Street has not limited infill development opportunities in the vicinity. This 2004 photograph captures the Hampton Inn & Suites Memphis-Beale Street and Peabody Place. 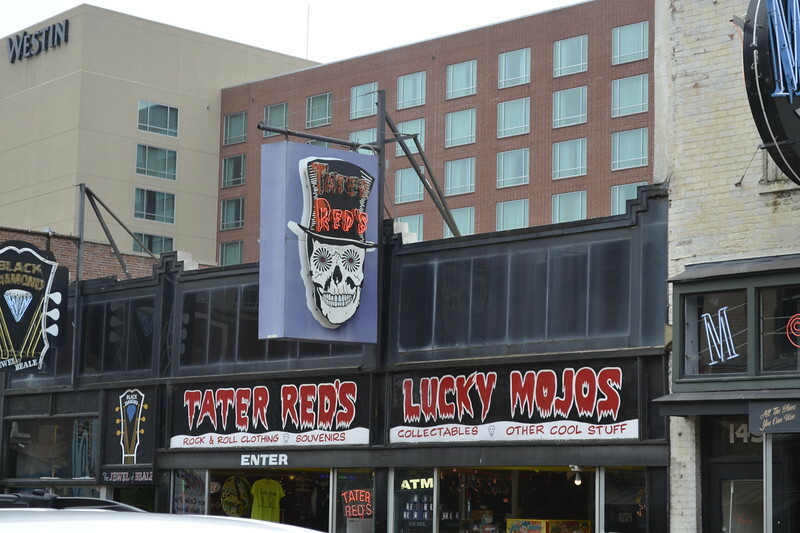 While the redevelopment of Beale Street has been a success, some new projects such as Peabody Place have not. 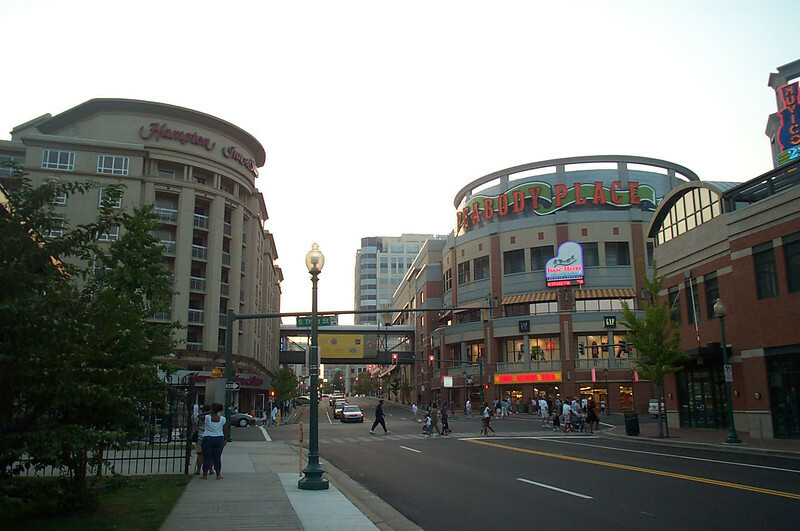 Peabody Place was a 300,000 square-foot enclosed mall that opened in 2001 with a 22 screen Muvico cinema, Jullian’s, and Tower Records. Failing quicker than the Jacksonville Landing, Peabody Place closed in February 2016. In 2017, ServiceMaster moved its global headquarters into the structure. Courtesy of Ennis Davis, AICP. Father of Blues Beale Street: W.C. Handy is known as Father of Blues. His September 1912 publication of the Memphis Blues is considered by some to be the first blues song. 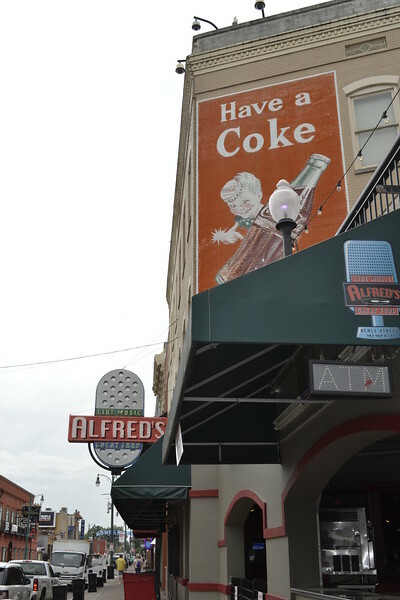 Ashley Street: After spending time in LaVilla, “Baby” Franklin Seals published the Baby Seals Blues a few months before Handy’s Memphis Blues. Seals would have probably been known as the Father of Blues if he had not died shortly thereafter. Red Light District Beale Street: A few blocks north, Gayoso Street was a red light district targeted by progressive-era reformers. Ashley Street: A few blocks south and known as “The Line,” several Ward Street (now Houston) brothels were visited by Carrie Nation, a member of the Temperance Movement, in 1908. Influential Millionaire Beale Street: Robert Church, the South’s first black millionaire, built Church Park Auditorium. At the time, it was the largest assembly for Blacks in America. Ashley Street: Abraham Lincoln Lewis, one Florida’s first black millionaires established American Beach and co-founded the Afro-American Life Insurance Company in 1901. The company became a part of LaVilla’s cultural fabric, routinely sponsoring charitable and educational activities. Leading Woman Beale Street: Ida B. Wells was the co-owner and editor of an anti-segregationist paper called Free Speech and was an early leader in the Civil Rights Movement. Ashley Street: Dr. Eartha M.M. White was a nationally recognized humanitarian, philanthropist, and businesswoman who incorporated the Clara White Mission in 1934. Train Station Beale Street: Located a few blocks south of Beale, the Memphis Central Station was completed in 1914. Ashley Street: Located a few blocks south of Ashley, the Jacksonville Terminal was completed in 1919. It was once the largest train station south of Washington, DC prior to its closure in 1974. 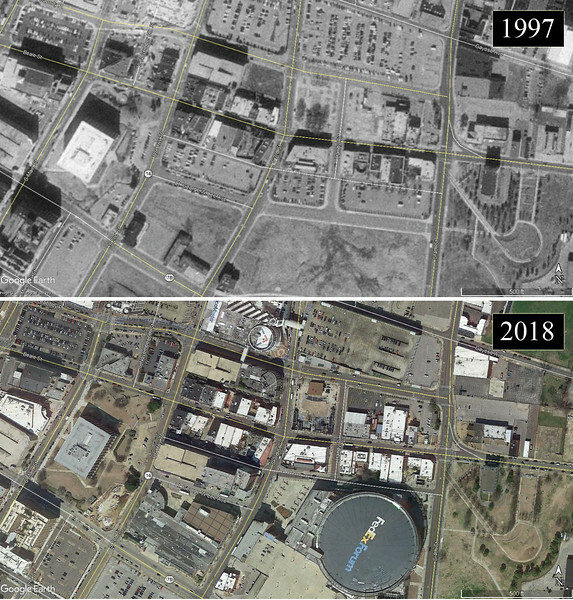 Google Earth aerials show the inclusion of infill development around Beale Street over the last two decades. 5. In 2007, a $40 million, 203-room Westin Hotel opened along the Beale Street corridor. Despite being 10 stories, the hotel successfully integrates into its surroundings through the use of similar exterior building materials, setbacks and integration with the streetscape at the pedestrian level. 10. 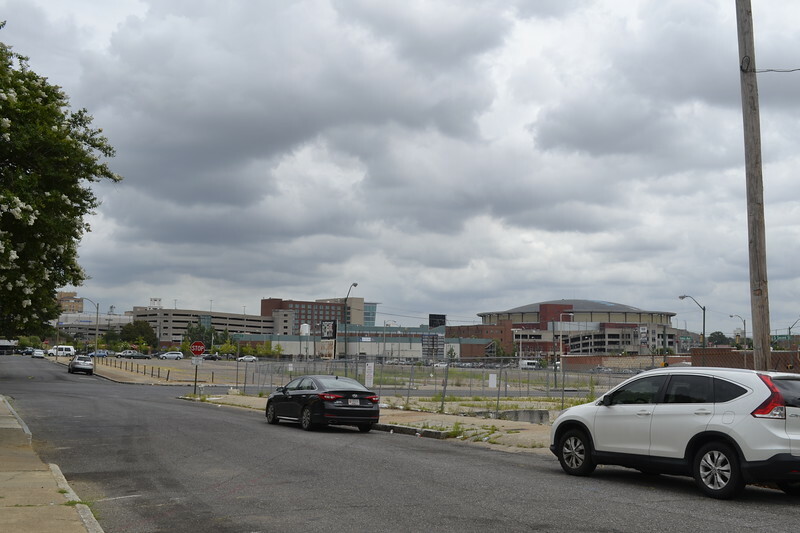 Despite decades of successful revitalization, large vacant blocks of land still sit underutilized within walking distance of the entertainment strip, illustrating the massive impact of mid-20th century urban renewal attempts in Memphis. 11. Built in 1928, the Orpheum Theatre was considered for demolition in the mid-1970s. However, it was acquired by the Memphis Development Foundation in 1977. In 1984, it reopened after a $5 million renovation to restore the building to its original opulence. 2018 photographs of Memphis courtesy of Adrienne Burke.